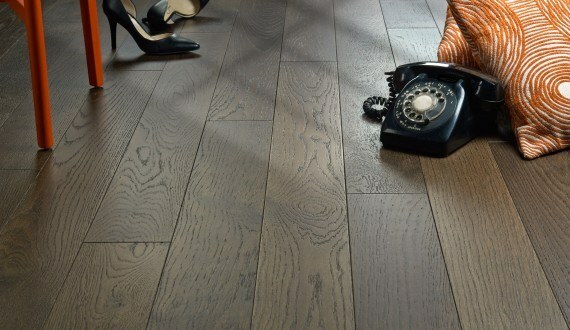 Solid wood flooring is exactly what the name implies: a solid piece of wood from top to bottom. Because solid wood floors are so thick, they are very resistant to wear and can last a lifetime if properly maintained. They can be sanded numerous times to erase any dents, scratches or blemishes that may appear. Engineered wood floors are real wood floors that are manufactured using multiple layers of different wood veneers. The sub layers can be of the same species, or of different species. The grain of each layer runs in different directions, which makes it very stable. This means that the wood will expand and contract less than solid wood flooring during fluctuations in humidity and temperature. 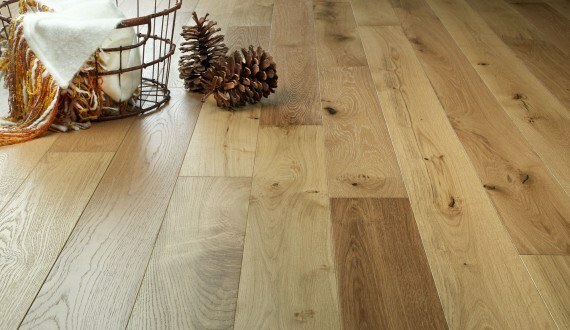 The top layer of engineered wood flooring consists of high-quality wood. 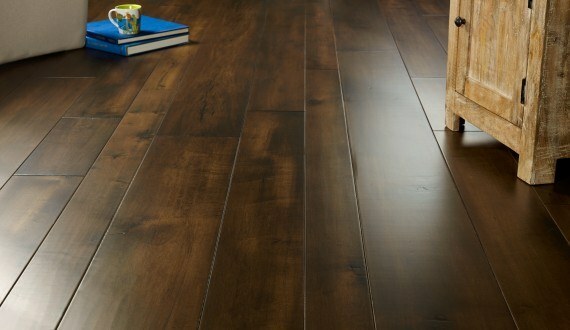 While this type of flooring can be sanded and finished, it cannot be done as many times as solid wood flooring. 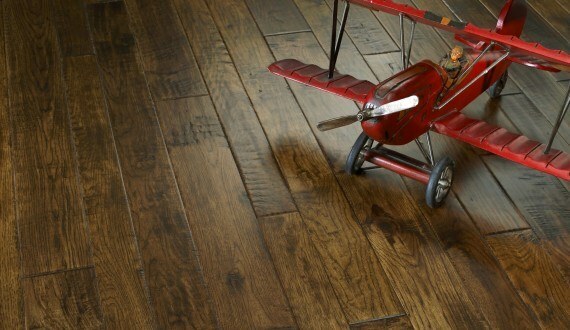 Engineered wood flooring can be installed above, on or below grade. You can buy unfinished wood flooring, and your installer will sand the wood and apply the finish on the job site. There are several finish options available. If you are looking for a specific color or need to match existing flooring, this option may suit your needs better this creates a better monotony of finish and seal, and allows for more customization options. Prefinished factory-finished wood flooring, where the finish was applied at the manufacturer. This type of flooring has become as widely available as unfinished wood flooring. 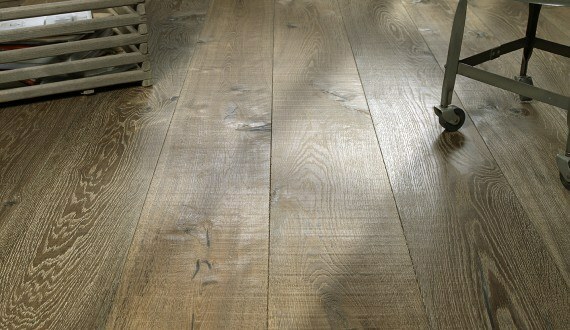 These floors require less time to install because the sanding and finishing process has already happened. The floors are ready to walk on immediately following the installation. Before attempting a recoat, inspect the floor for wear to determine what steps will be necessary. If the finish is worn to the point that the color of the wood is not uniform or that bare wood is exposed, complete resanding and finishing is necessary. If the wear is not that severe. The floor can be mechanically abraded and recoated. Or a chemical recoating system may be used. There are three styles of wood floor available on the market today strip plank and parquet. Each style is available in a variety of species, colors, and widths so choosing the right style simply is a matter of which look you prefer.